Join our team at Helpertech in Burnsville, MN! Here is a list of our current job openings. 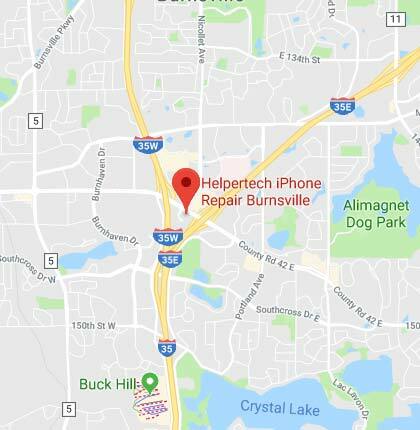 Visit the Helpertech Burnsville page to check out the location, services we provide, store hours, and more information about us.